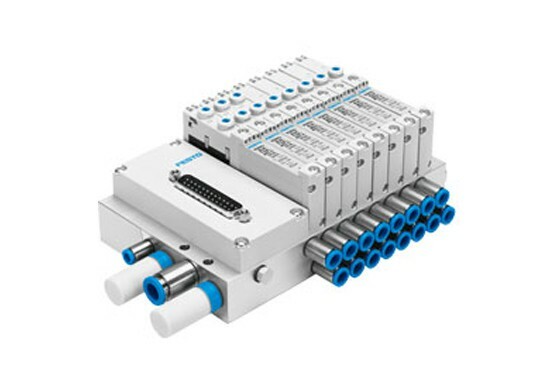 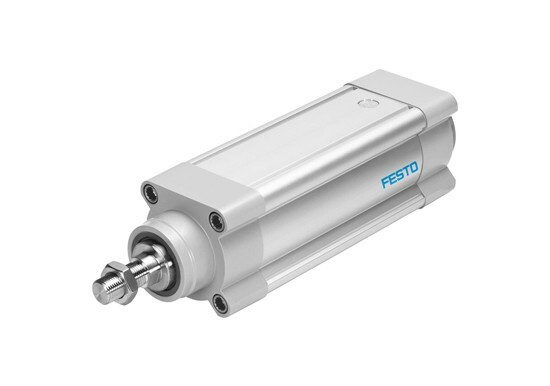 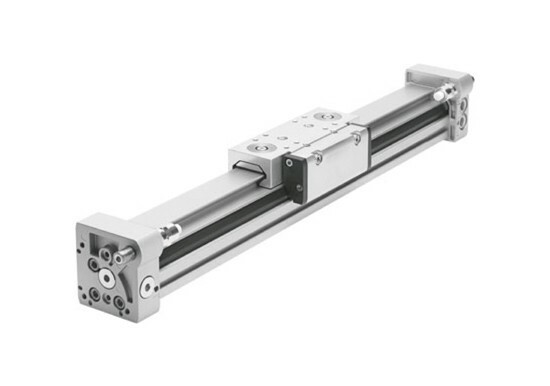 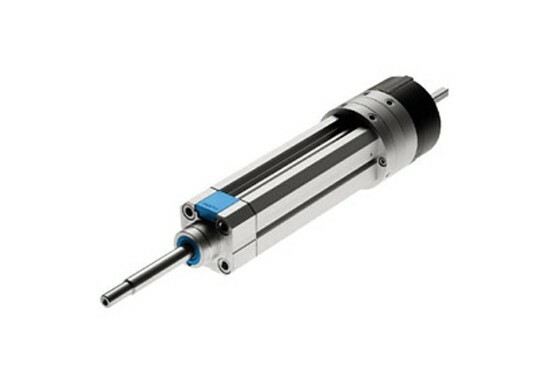 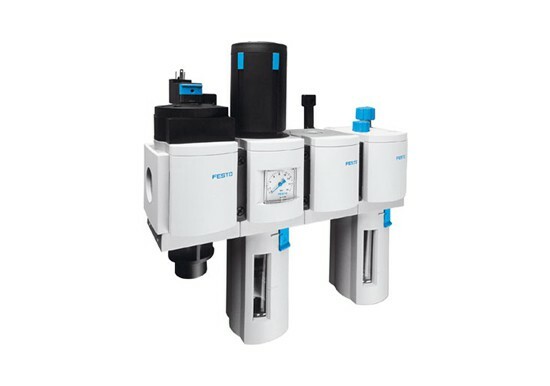 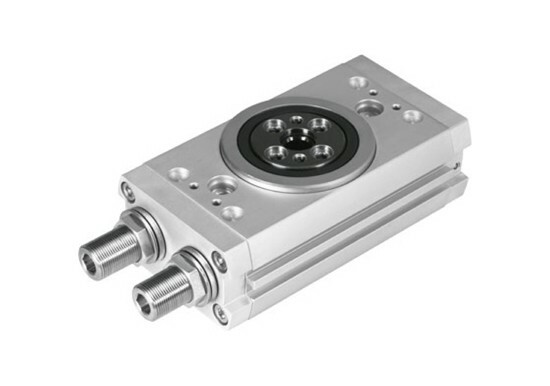 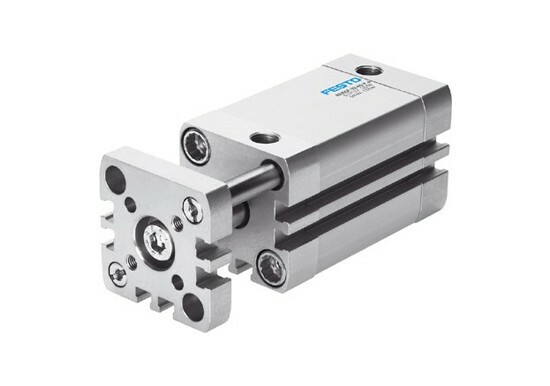 Festo Rotary Actuators DSM, DRRD, DRQD, DSL - Allied Automation, Inc.
Festo rotary actuators offers a wide variety of Compact semi-rotary drives with small fitting space and adjustable swivel angles, also modular as twin piston rotary drive to fit your application. 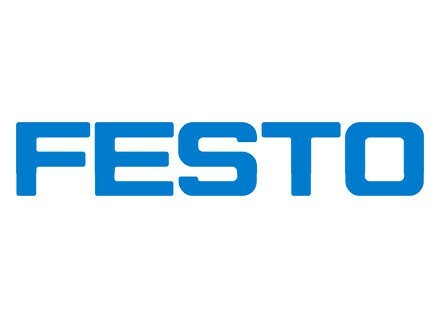 High repetition accuracy thanks to cushioning components with fixed stop. 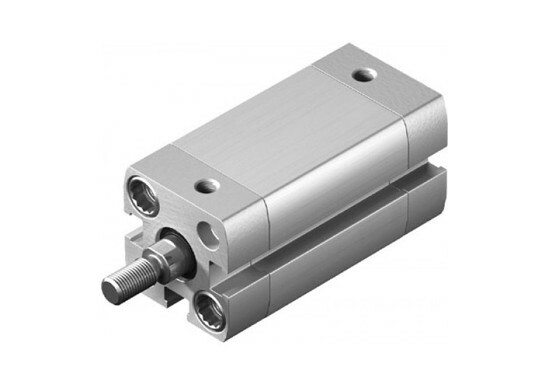 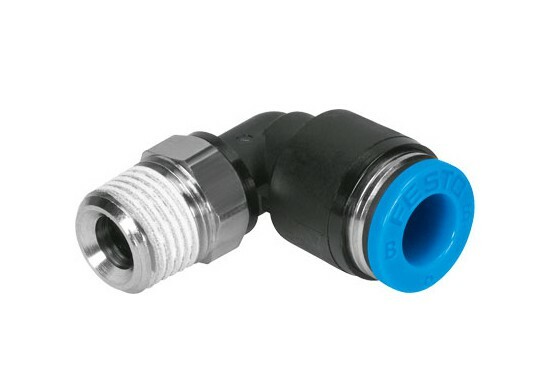 Swivel angle can be infinitely and accurately set. 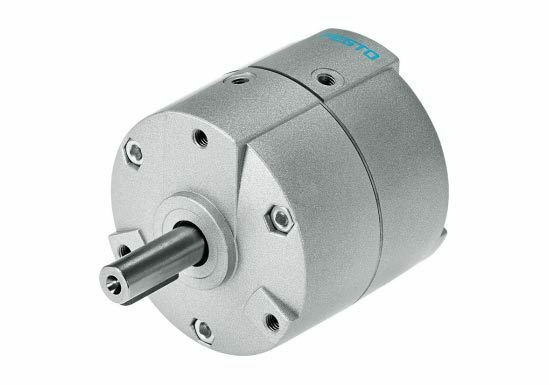 The mechanical gearing between the stop element and swivel module prevents movement of the stop system under load.